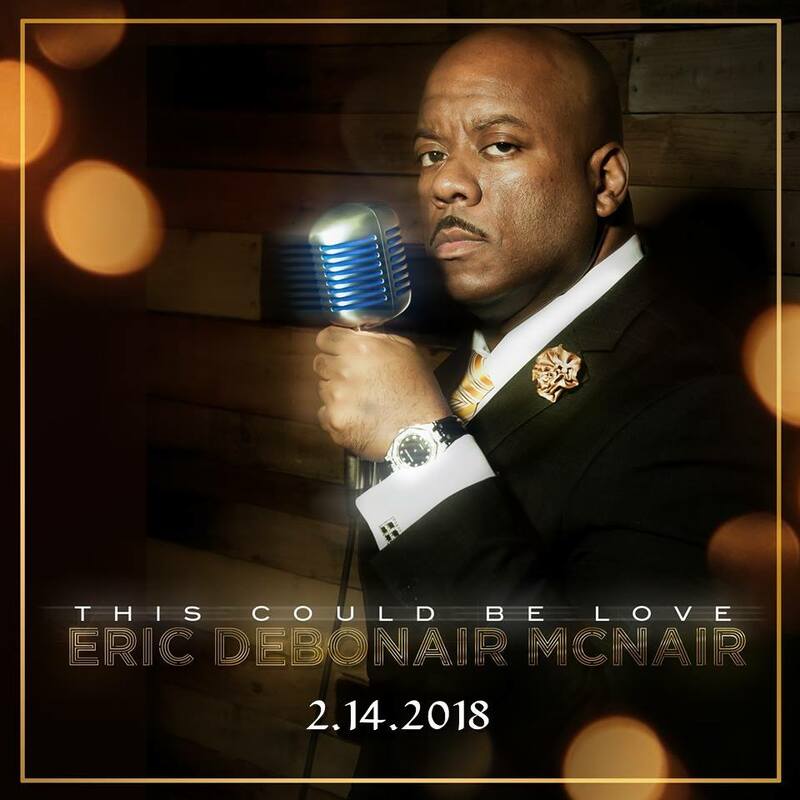 In February 2018, Eric McNair released a CD album to critical acclaim. I was instantly ''WOWED'' by 'Pay Your Love Back', real instruments, retro production and of course Eric's silky smooth vocals! The track was picked out by those with gifted ears as being one of the best new sounds of the year. 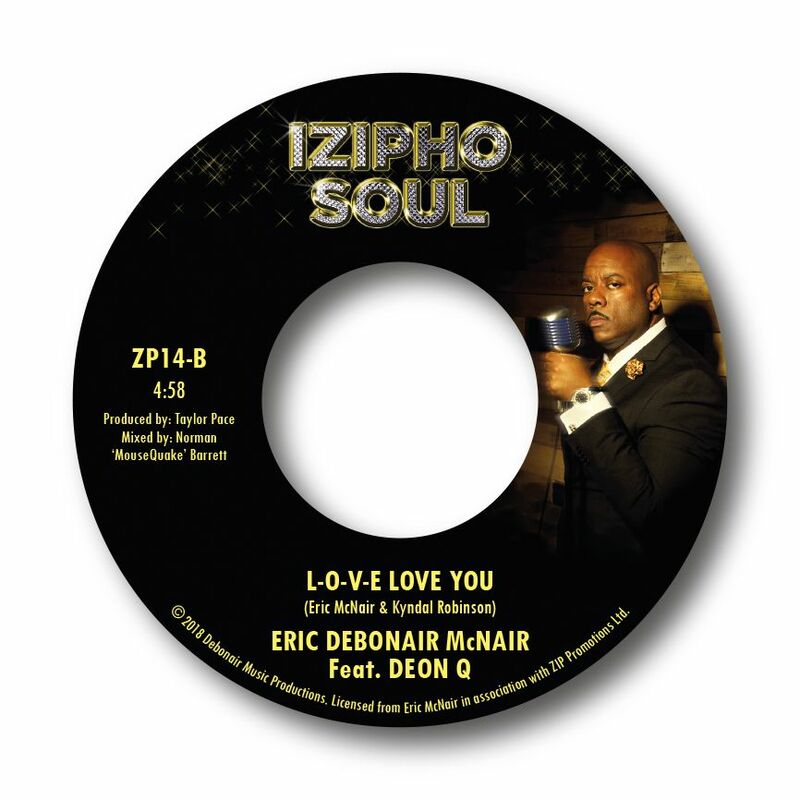 The natural next step was to release it on a 45, backed with another choice cut from the album.